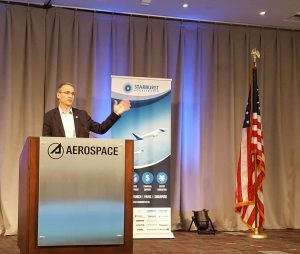 We are pleased to report that our first Annual Southern California Aerospace Days (March 20-24, 2017) was a great success, thanks largely to our partners and the support from our Southern California Aerospace Council (SCAC) members. 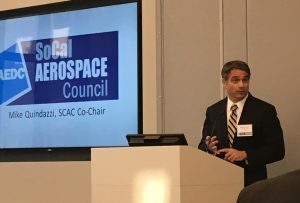 Our General Quarterly meeting allowed members and partners to hear updates from the SCAC Executive Committee regarding their activities and initiatives from the past few months including public policy efforts, preparation for the Space Enterprise Consortium through the LA Air Force Base, and upcoming events for the week. During the Starburst Accelerator Event at the Aerospace Corporation, attendees were presented “pitch” ideas from start-up firms and gained valuable feedback regarding their product, estimated returns, and timeline feasibility. 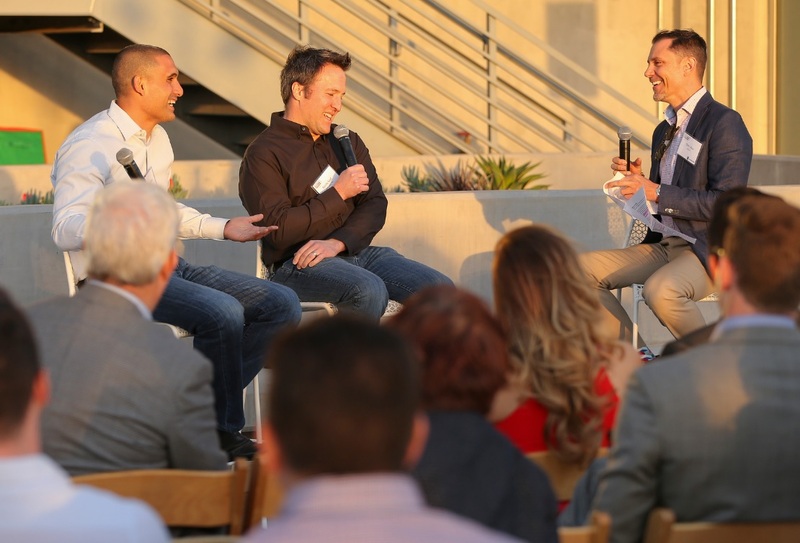 The pitch was followed by a reception hosted by the SCAC and attended by several members. In El Segundo, Morf3D, an additive manufacturing firm that uses 3D printing to make components for the aerospace and defense industry, opened their facility to the public for a tour and showed a presentation describing their capabilities and what they hope to develop in the future. It was thrilling watching the printers work in real time developing parts and pieces for space exploration vehicles. In addition to these events, several cities and the County of Los Angeles passed Resolutions or Proclamations declaring the week of March 20-24th “Southern California Aerospace Days.” The City of Santa Clarita also supported the days with public programming. This fantastic support, in addition to continued public awareness, will be the building blocks of a Southern California-wide network that stands in support of the industry and recognizes it value to employment for our residents. A big thank you to: City of Los Angeles, City of El Segundo, City of Torrance, City of Downey, City Duarte, City of Palmdale, and Los Angeles County for their support and commendation. To close out the week, The Daily Breeze quoted our PR Director, Lawren Markle, in an article about the LA Air Force Base’s importance to our regional economy. Learn more and read the article here.